NYDJ Leggings and Skinny Leg Jeans styles are available in 3 different lengths - Regular & Plus Size 31", Long 32.5"-33", Petite 28"
Regular styles are available in sizes 0-18. 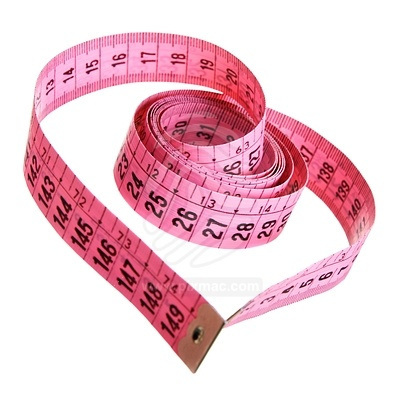 Long Jeans are available in sizes 0L - 18L. Petite Jeans are available in sizes 0P - 18P. Plus Size Jeans are available in sizes 14w - 24w. Understated yet chic, NYDJ Jade Legging known for their amazing lift and tuck technology are a must have for winter.